Home » News » Sage Neuro 10th Anniversary! 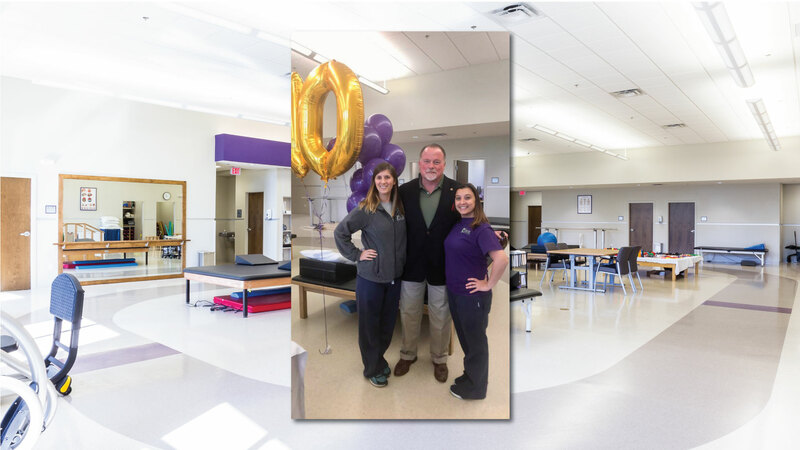 On October 19, 2018, Sage Outpatient/Day Neuro Program celebrated its 10th anniversary of providing services to individuals in the Greater Baton Rouge Area. Originally located in a 6,000 square foot building on Dijon Drive, treating 10-20 patients a week, the program has seen significant growth and now treats over 100 patients a week in a 10,000 square foot state of the art facility located at 8313 Picardy Avenue in Baton Rouge. Services offered include: physical therapy, occupational therapy, speech therapy, social work, neuropsychology, and dietary consults. 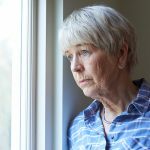 The Day Neuro Program at Sage offers an interdisciplinary and holistic approach to treatment of the mind, body, and soul for individuals with neurological disorders. Common diagnoses treated include: stroke, Parkinson’s disease, spinal cord injury, traumatic brain injury, ALS, and Multiple Sclerosis. 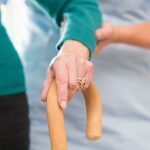 With the growth of the program as a whole, Sage has added a wide variety of niche specialty programs and offerings including driving evaluations, LSVT BIG® and LSVT LOUD® Parkinson’s program, Readi-Steadi® Anti-Tremor Orthotic Glove System, Vital Stim dysphagia therapy, wheelchair and seating clinic, and chronic pain management. Please visit us at www.sage-rehab.org to learn more information or request a tour of our facility. We are proud to be a part of the Baton Rouge community and look forward to continuing to serve those in need.